July 2017 – Y is For Home! 7 Quick Takes: Intentional living, minimalism, and me. 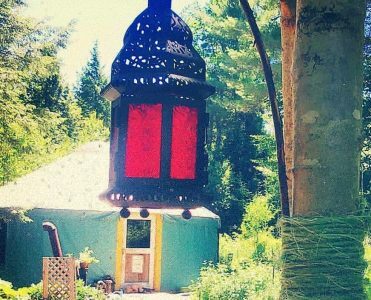 Off-grid intentional living, in pursuit of some beautiful, wabi-sabi ideal! There are all sorts of off-grid homesteaders. Some have solar panels that can power a typical suburban lifestyle: television, desktop, washing machine, lights, all the trappings of modern, American living. Others cut down firewood with hand-saws, make their own beeswax candles, and long-ago abandoned phones, computers, and the online life that goes along with it….